Martina earned a Master’s Degree equivalent in Social Work from the Fachhochschule für Sozialwesen in Stuttgart, Germany, and a Master’s Degree in Counseling Psychology from the California Institute of Integral Studies in San Francisco, California. She worked as the director of a therapeutic treatment home for children and co-founder of an alternative conference center in Germany. As a psychotherapist, she has worked with children and adults in both Germany and the U.S. Married to a Mexican citizen, she is fluent in the Spanish language and she lives most of the time in Mexico. Martina has a deep interest in environmental protection and restoration work and a soft spot for birds. She and Alison began to develop Amigos Alados after Martina caught a group of teenagers aiming to kill birds with slingshots in her garden. Alison earned her Bachelor’s Degree in psychology and fine arts from Smith College in Northampton, Massachusetts, her Master of Architecture Degree from the Massachusetts Institute of Technology in Cambridge, Massachusetts, and her multi-subject elementary teaching credential from the University of California, Berkeley. After working as an architect for 10 years, she taught at Ross Elementary School in Ross, California, for 28 years, working with her students to create a habitat garden to attract birds and beneficial insects. Designing hands-on curriculum, project-based learning opportunities, and musical/theatrical performances to teach about the environment, Alison focused on the rainforest ecosystem as a second grade teacher and then local watershed ecology and ornithology as a fourth grade teacher. She has recently become a faculty member of STRAW (Students and Teachers Restoring a Watershed), which is the educational arm of Point Blue Conservation Science. 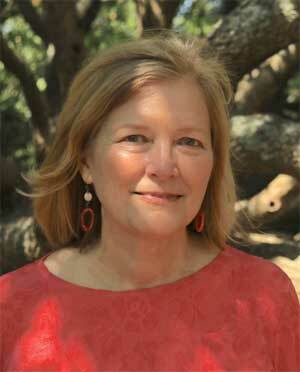 Alison has studied the Spanish language for many years as a child and as an adult. Sarahy has been a professor and researcher in the Department of Ecology and Natural Resources at the University of Guadalajara-CUCsur since 1993. She earned a Master of Science in Biological Conservation and Sustainable Development at the Institute of Environmental Studies at the University of Wisconsin-Madison and a PhD in science in bio-systematics, ecology, and natural resource management at the University of Guadalajara. She is also an international advisor to organizations such as the Western Hummingbird Partnership, Amigos Alados, and Panama’s Ministry of Education. She has coordinated and developed several educational projects, social networks, and scientific research on terrestrial bird ecology and conservation in western Mexico, especially with hummingbirds and passerines. The results of her projects are applied to the conservation, management, and restoration of bird habitats in subtropical temperate mountain forests. 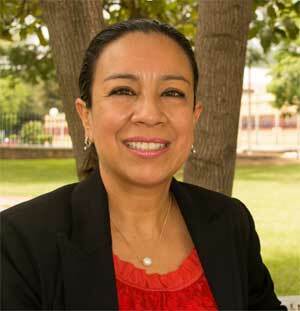 Her commitment and dedication have led to her receiving 17 national and international awards in the last 10 years, two of the most recent being national recognition by MUNIC (National Exhibition of Scientific Images Mexico) 2017 for the scientific video entitled "Great Warriors: Hummingbirds and Fire" and the Wings Across the Americas award given to the Western Hummingbird Partnership in western North America, by the U.S. Forest Service in 2017. 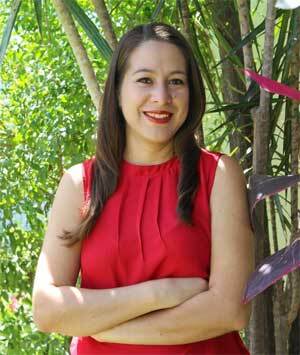 Fabiola is a graduate of the University of Guadalajara as an Engineer in Natural Resources and Agriculture. She is currently finishing the Masters in Management of Natural Resources in this same department. She has worked mainly in the private sector for organizations such as Foundation of the Coast of Jalisco, Eco-Occidente: Ecological and Environmental Services of the West, and the Nature and Development Society, acquiring experience in the implementation of projects related to the integral management of natural resources and the monitoring of birds in the Sierra de Manantlán Biosphere Reserve and as the Military Macaw (Ara militaris) in the neighboring states of Zacatecas and Aguascalientes. Likewise, she has participated in several projects that seek to implement birdwatching in rural communities as a tool that fosters the care of nature at local and regional levels. 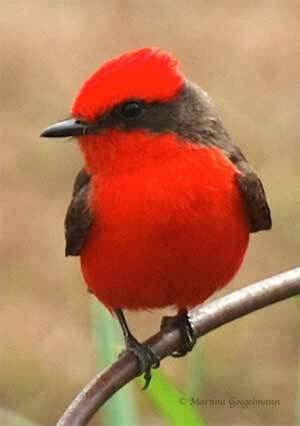 One of her most recent achievements has been the publication of a book, "Guide to the Common Birds of the Las Joyas Research Station, Sierra de Manantlán Biosphere Reserve," during the International Book Fair 2017 headquartered in Guadalajara, Jalisco, Mexico.